12 Best R D Burman Hit Songs Lyrics | Evergreen Old Hindi Songs: Check out the Bollywood Hindi Evergreen Songs collection from R D Burman's Super Hit Songs. Listen to full Video Songs Jukebox presents by Bollywood Classics, here is the top most Hindi songs which is likes by everyone in India and Other countries. Songs selecting from the various Hindi Movies, Watch the full Video jukebox of Evergreen songs with Lyrics. R D Burman's full name is Rahul Dev Burman, he was the great legend in music composing, he belongs from Kolkata, India. 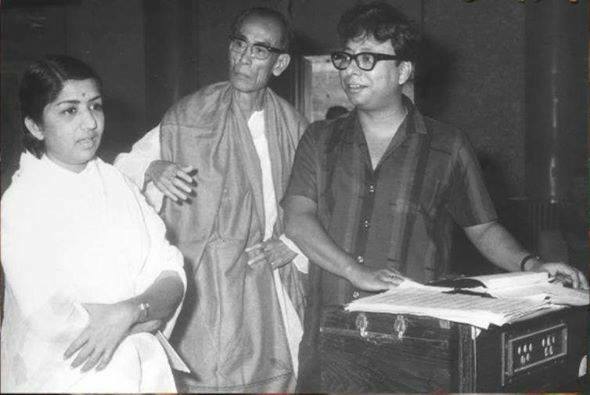 R. D. Burman did major work with Asha Bhosle (his wife), Lata Ji and Kishore Kumar. His first wife was Rita Patel (1966–1971), after divorced with Rita, he married with Asha Bhosle.